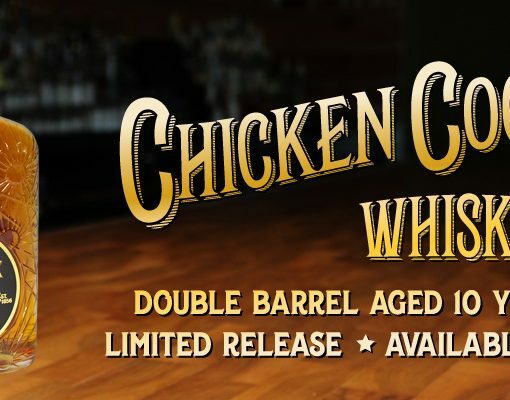 Coppercraft Distillery is based in Holland, MI. According to their bottle label they were established in 2012. 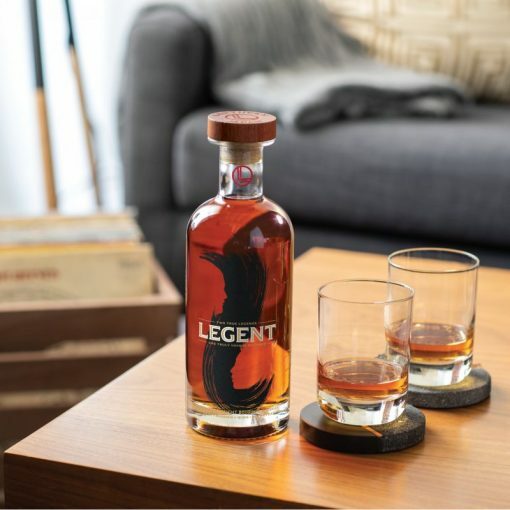 A little digging shows that the physical distillery was founded in 2012, the name Coppercraft registered in 2013, and the distillery purchased in 2015 and given the Coppercraft name. 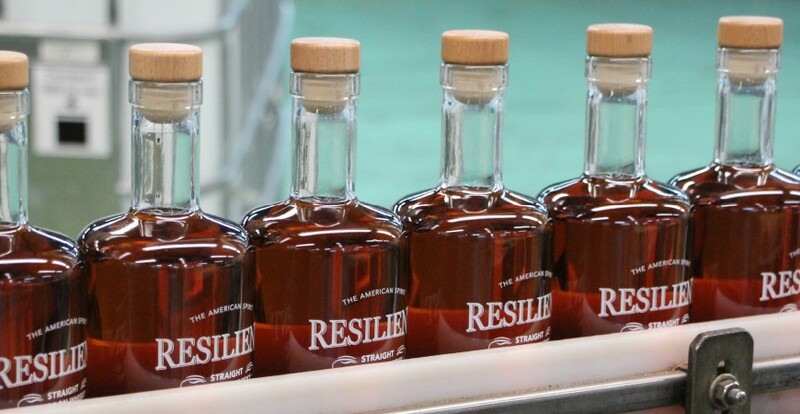 As this was a running distillery since 2012 some of their bourbon stock is up to 6 years old. 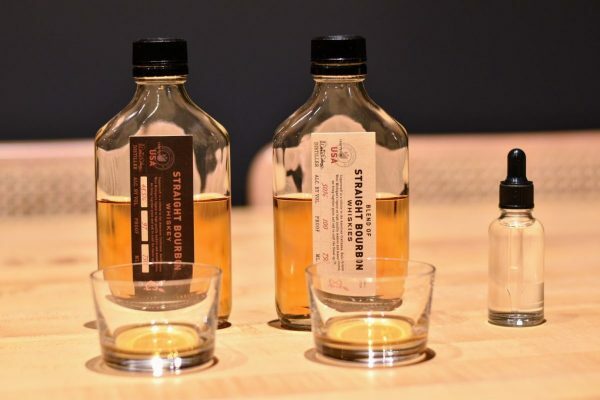 Though likely not a large supply given the changing of hands and a comment made by owner Walter Catton in 2016, “…the majority of our product is aging. 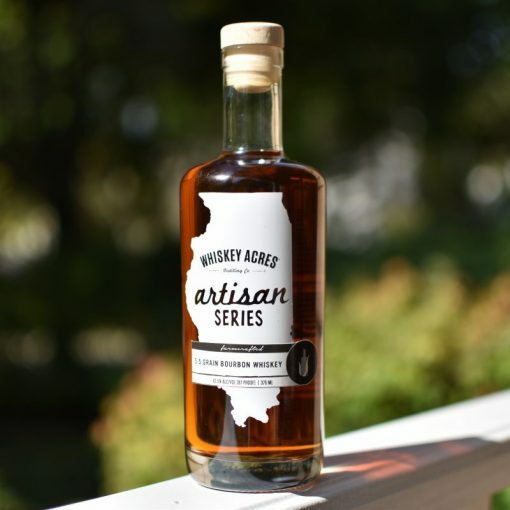 We’re waiting 2.5-3 years for that product to become ready to serve.” As I understand it they released a fully sourced bourbon, the first bottle reviewed below, and a blend of their own distillate and sourced product, the second bottle below. They place an emphasis on blending technique and skill and have the coolest bottle design I’ve seen in a while. 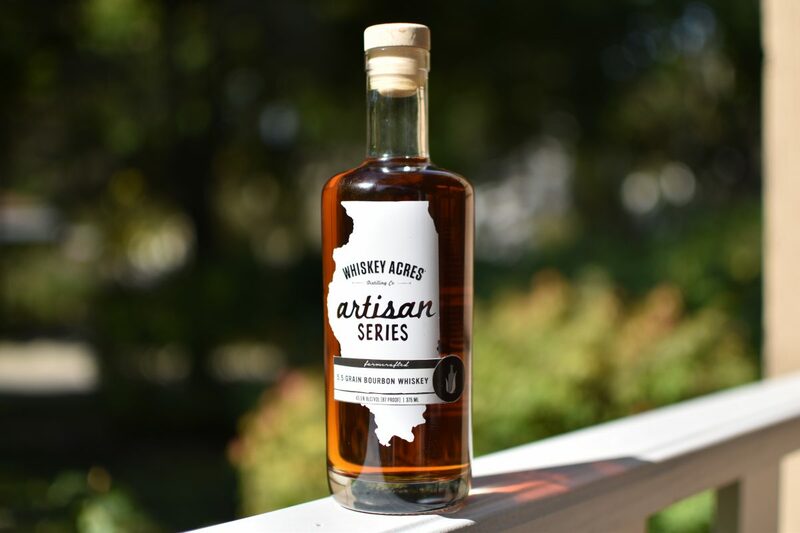 Availability: At first glance I couldn’t find any retailers in Chicago though it is distributed by Legacy Spirits in Niles, IL. Nose: Dark cherry, sawdust, cinnamon. Palate: Cinnamon, white pepper, toasted oak. Good deal of complexity. Nose: Green apple, corn, wet oak, caramel, grain forward nose. Light and fruity. “Wet wood”, reminiscent of a younger craft bourbon. Palate: Light/medium on the palate. Notes of caramel and nutmeg with a decent amount of spice. Young wet oak. Simpler than I expected from the nose. Though this blend is 3 proof points higher than the Straight Bourbon tasted above; it has much less heat. Final impressions: Coppercraft Straight Bourbon Whiskey embodies the primary characteristics I expect in a quality bourbon. Complex flavors mingling deep dark notes with spice, heat, and a nice long finish. On the other hand the Blend is a bit “young” tasting for being a blend of 4-10 year juice. I’d guess the vast majority of the bottle is the younger stuff. At such a close price point, $43 vs $50 for their Straight Bourbon, it’s hard to justify the Blend. The Coppercraft Straight bourbon however is worth the cost in my opinion. 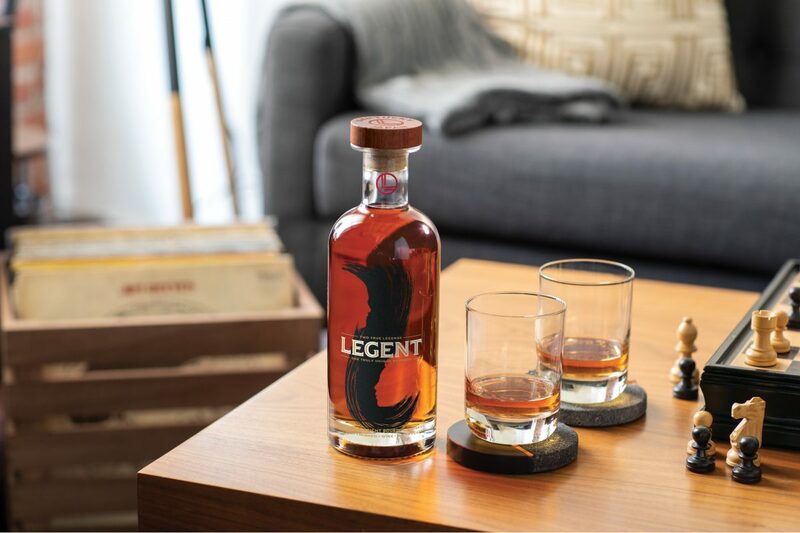 And, again, that bottle will look great on any bar!